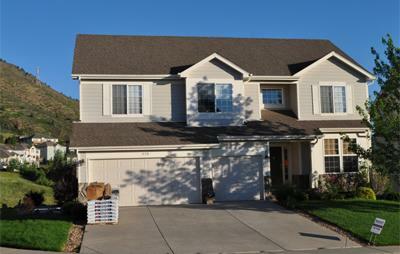 We are a Denver roofing company that offers full roof replacement and roof repairs to the entire Denver metro. 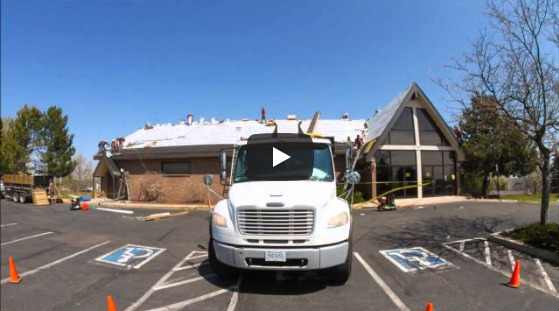 Our roofing contractors have worked with all roofing materials for both commercial and residential roofing projects. 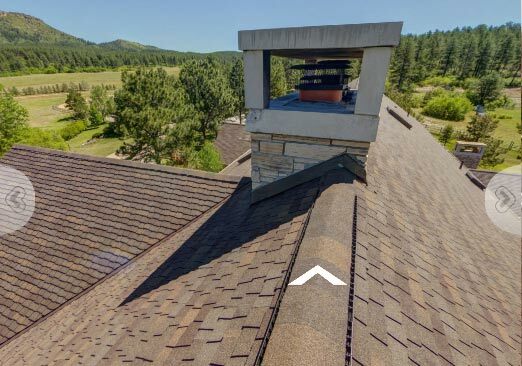 We understand a new roof replacement is a huge investment which is why we make sure you understand the benefits of different roofing materials, roofing manufacturer's warranties and how long you can expect your new roof to last. 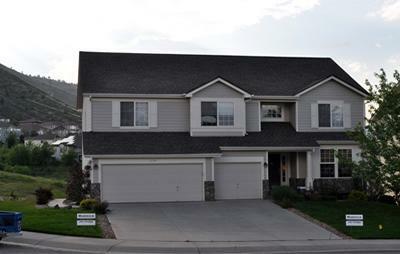 Whether you have a small roof repair or need help with an insurance claim, call us today (303) 798-7663. 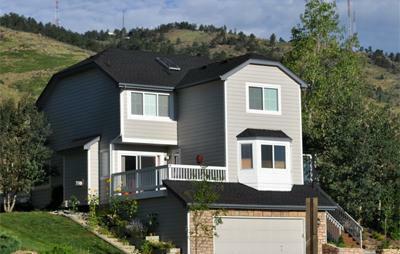 If you are looking for a roofing company you can trust, you have come to the right place! 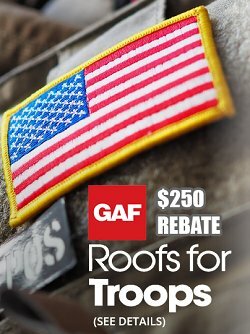 We offer free roofing estimates for a new roof or replacement and any repair you may need to your roofing system. 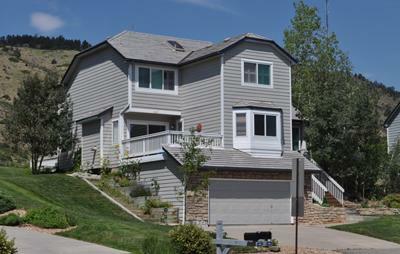 We are one of the top roofing companies in Denver and are ready to help you today. 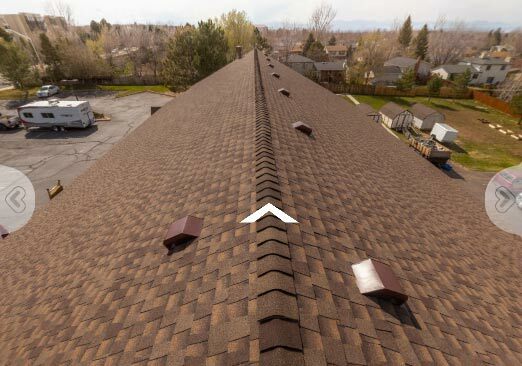 Setting higher standards in the roofing industry, our team's goal and vision are to acheive 100% customer satisfaction, while providing superior workmanship, quality and using the utmost integrity. Realizing customers are the best asset of our business. Having a proven track record is the most effective way to prove your business and its practices. This allows your customer base to grow and keep the referal mindset useful. We continue using the foremost techniques and technology to grow effectively with customer satisfaction always being #1.